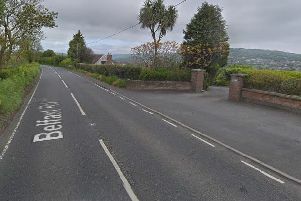 Police received a report of a two-vehicle collision on Larne’s High Street at 5pm today (July 11). The ambulance service was tasked to the scene. No further details are available at present.